SANROUF London has just launched their debut collection. 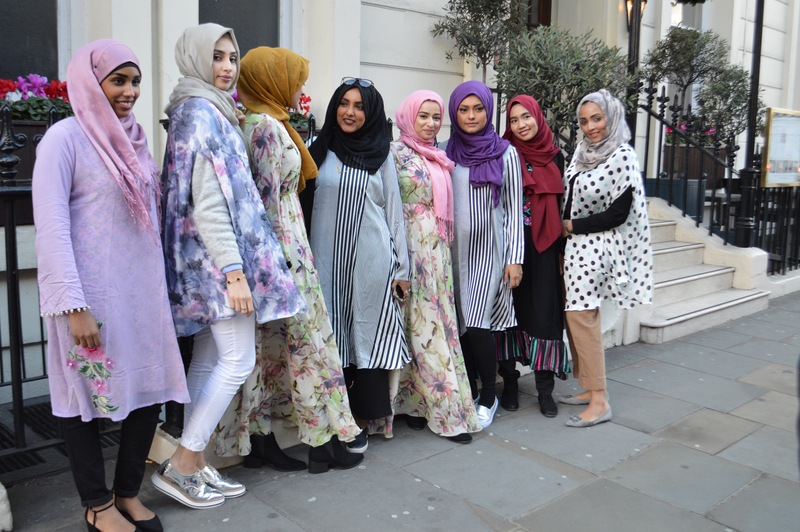 They are a modest fashion company based in London, that pride themselves as an affordable modest fashion range. 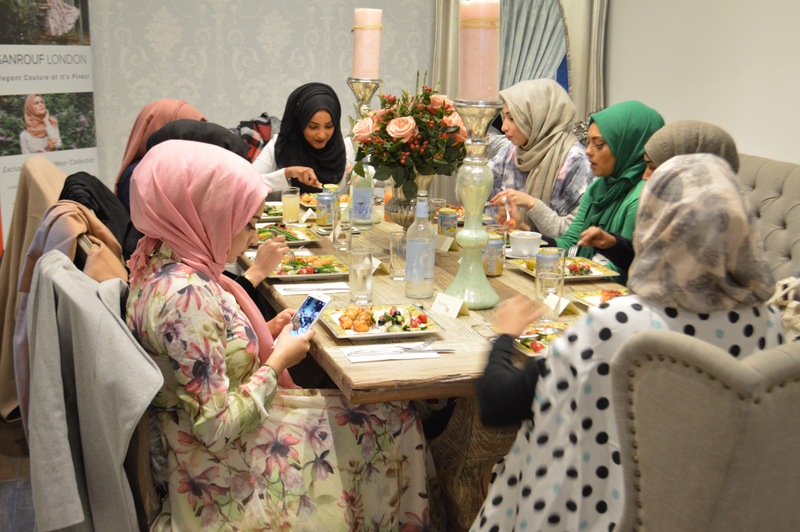 To celebrate this, they organised a bloggers’ luncheon with the help of Modest Fashion London. It was a beautiful event set in an elegant setting. We would also like to thank Faiza of Generation M for suggesting the venue. We were happy to be part of this occassion. Here is a short video on SANROUF London. You can also check out our blogger’s pictures on our instagram.